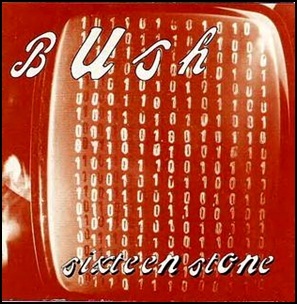 On December 6, 1994, “Trauma” and “Interscope” labels released “Sixteen Stone”, the debut Bush studio album. It was recorded in January 1994, at “Westside Studios” in London, and was produced by Clive Langer, Alan Winstanley, Gavin Rossdale, Nigel Pulsford, Dave Parsons and Robin Goodridge. Previous PostIn December 1975.Next PostIn December 1975.